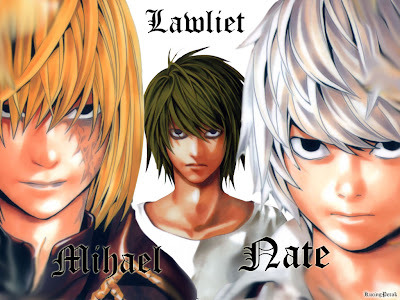 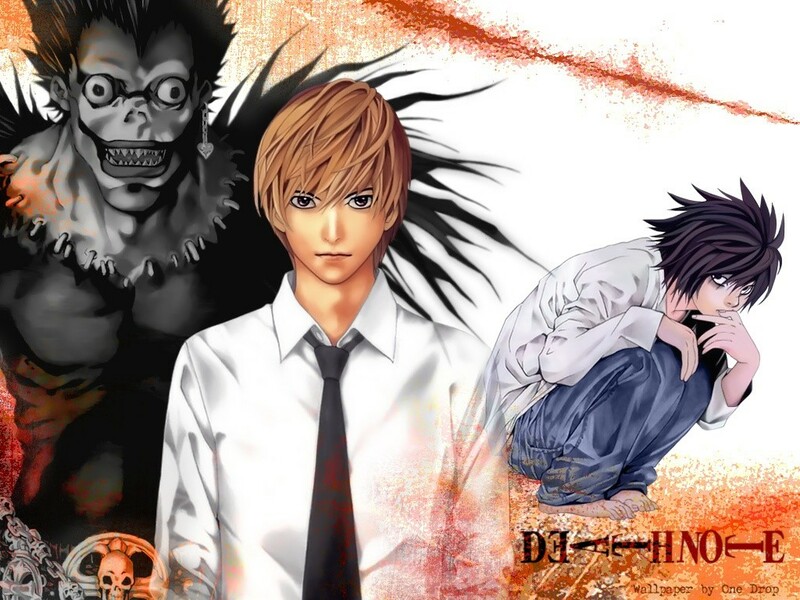 Death Note (Desu Nōto) is a Japanese manga series originally written by Tsugumi Ohba and illustrated by Takeshi Obata. 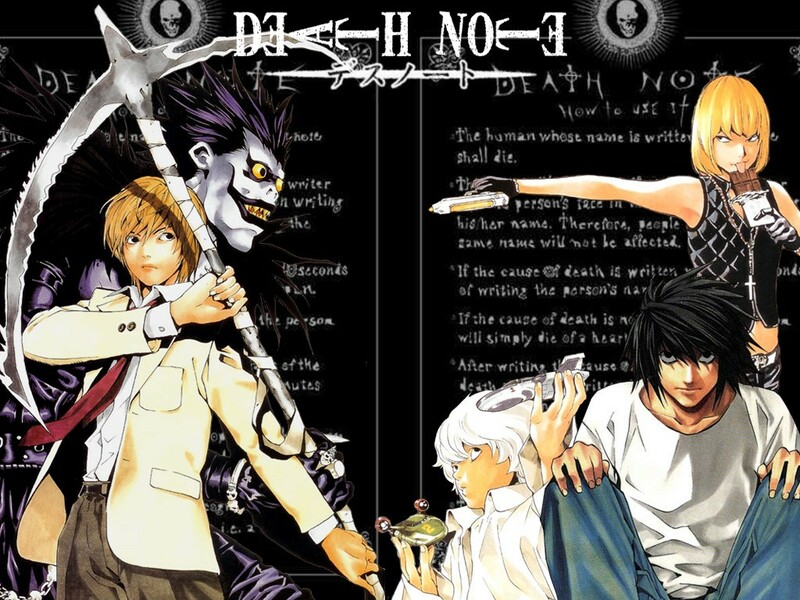 The Death Note series primarily centers around a high school student who decides to rid the world of evil with the help of a supernatural notebook that kills anyone whose name is written in it. 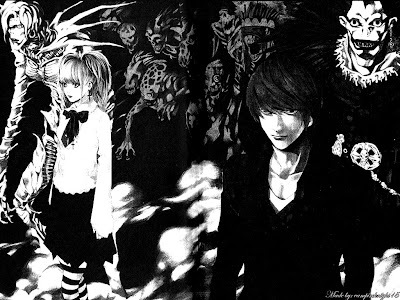 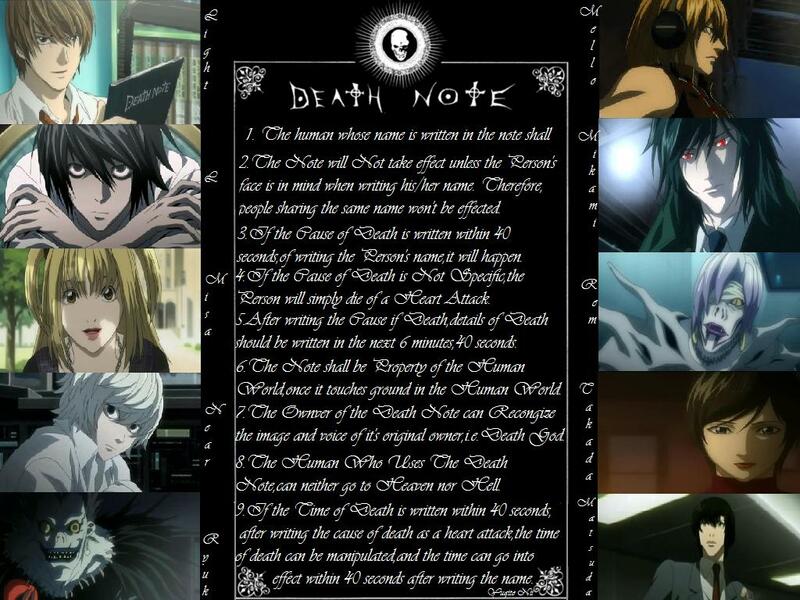 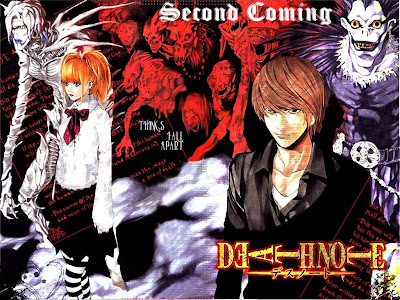 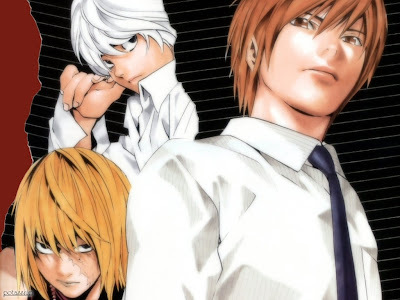 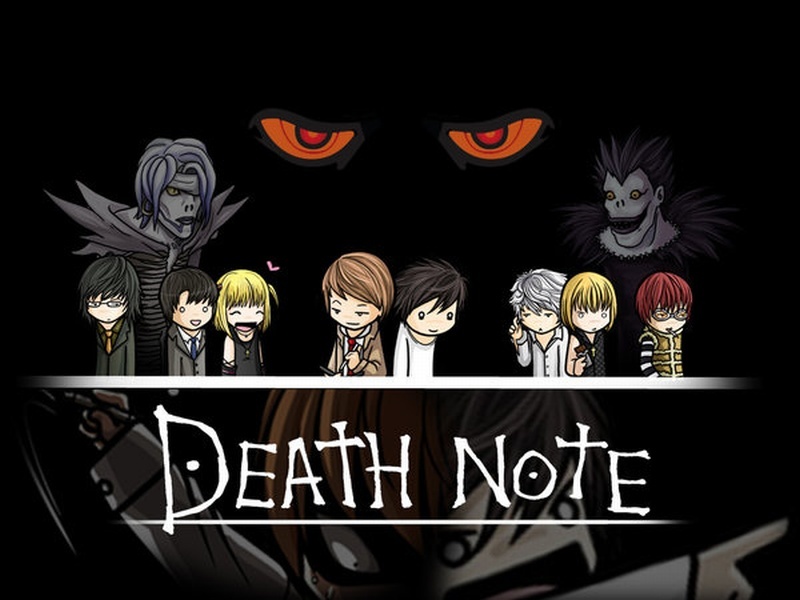 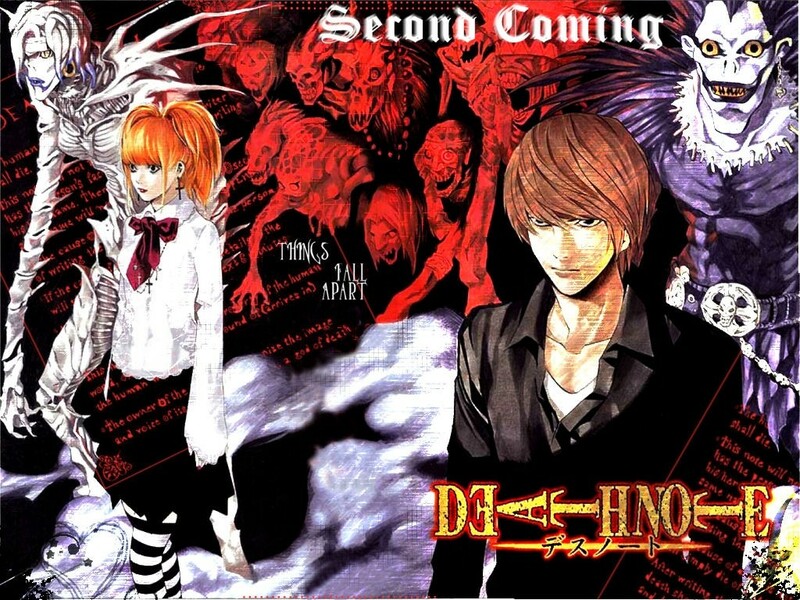 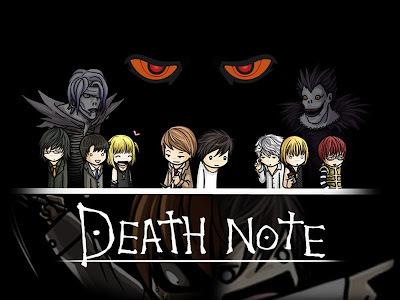 Death Note first began as a manga series. 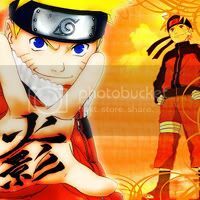 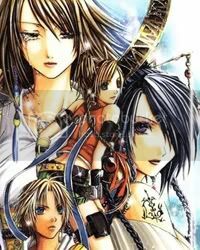 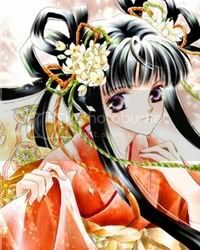 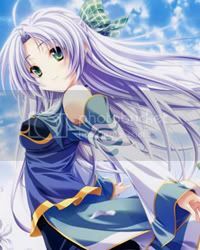 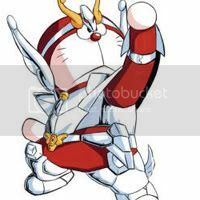 It was first serialized by Shueisha in the Weekly Shonen Jump magazine from the first issue in December 2003 to May 2006, with 108 chapters in total. 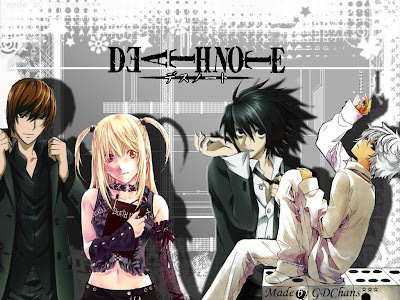 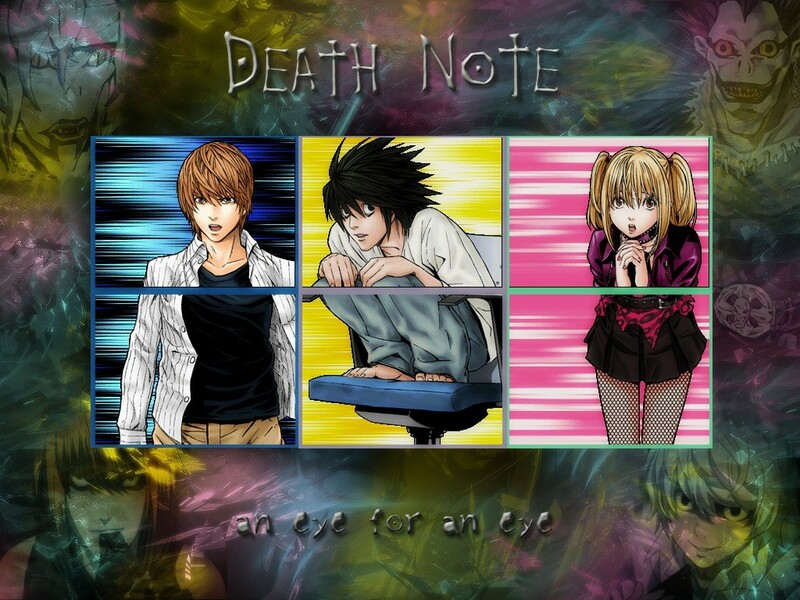 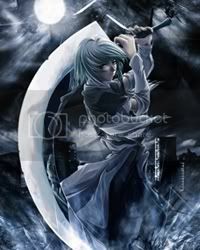 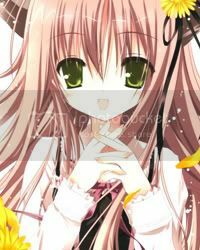 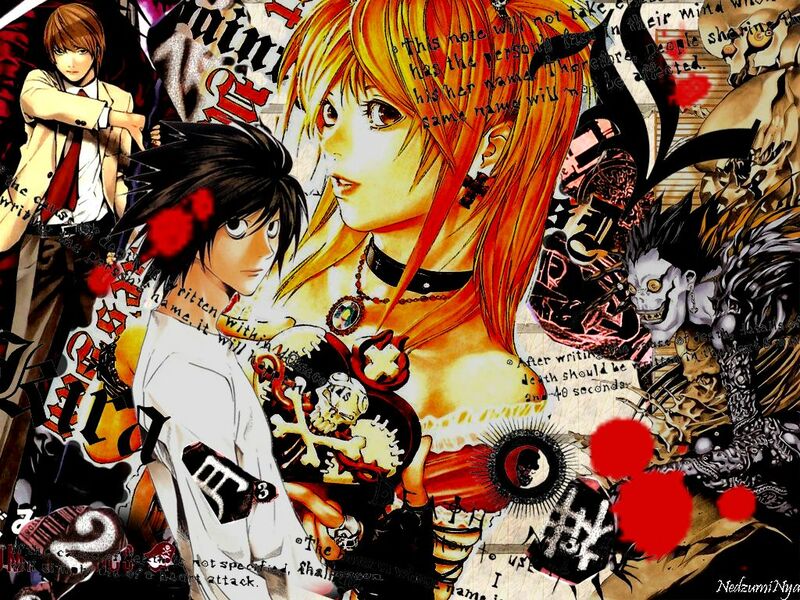 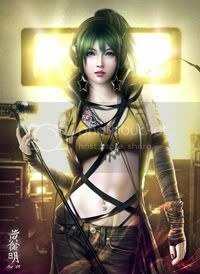 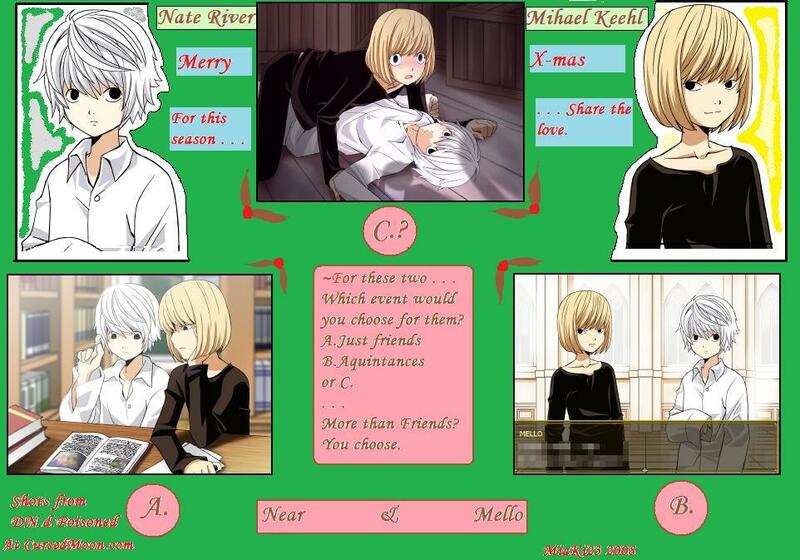 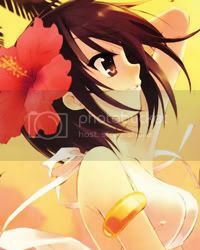 In this category you can find high quality Death Note wallpapers and posters.